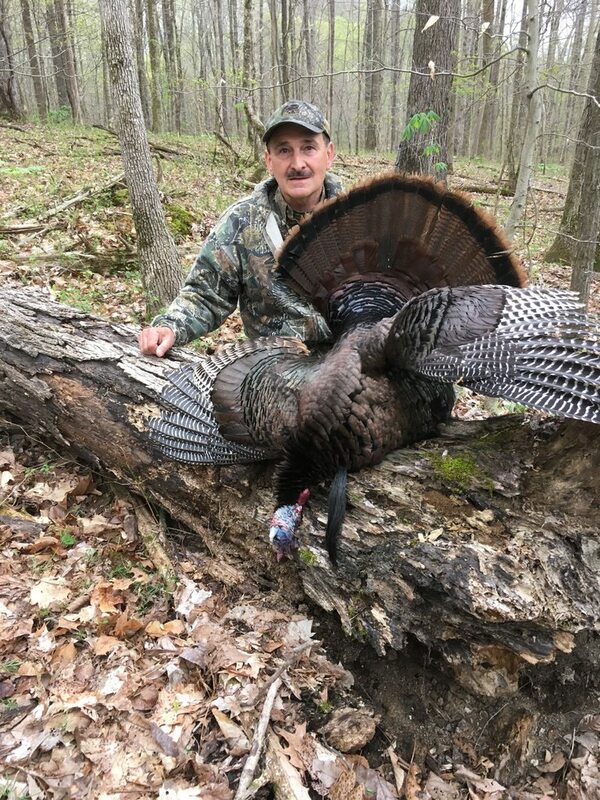 Discussion in 'Bird Hunting' started by Native Hunter, Apr 13, 2019. ....especially if you try to eat my decoy. Cedar Ridge, Mitch123, Turkey Creek and 8 others like this. Nice trifecta. I prefer turkey, crappie, and mushrooms. But that's not bad. Cedar Ridge, Native Hunter and Gator like this. Haha first thought I had was trifecta as well!! LOL...we didn't find a mushroom all day and looked hard. I think I'm going to need a mushroom guide!!! Beard was 10 inches and spurs were 1.25 inches. Cleaned him at the farm so didn't get to weigh. A decent bird I was proud to get but we have taken even bigger over there. PS: Congrats on your bird with your new gun setup! Way to go Native! Did they come in that order? Lak, yes they were exactly that order. We were turkey hunting at the creek bluff property. After killing the yote we moved about 200 yards and set up for the turkey. After that we went to my other old home place to look for some mushrooms and found the shed. 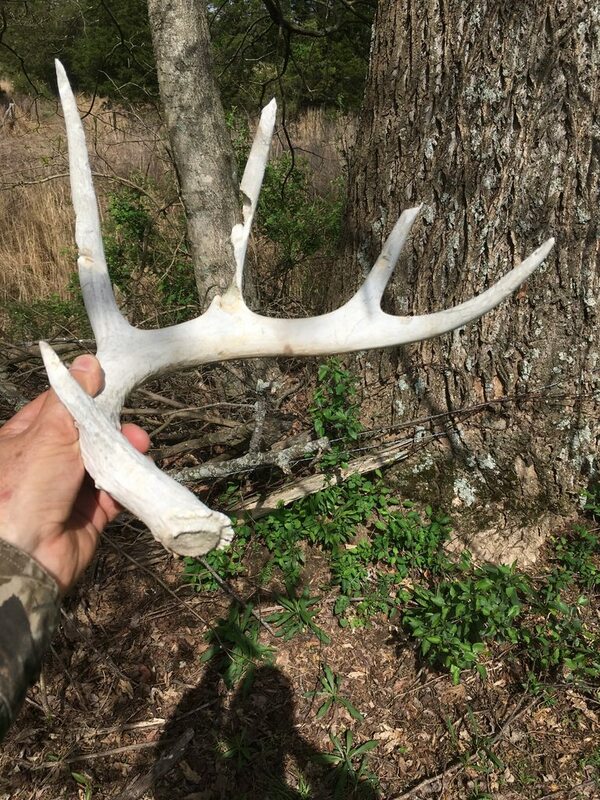 We are starting to think the shed may have been from the 12 point 157 inch deer that my son took a couple of years ago. The shed could have been from the spring before we took the deer. The short brow tines look familiar and the shape is right too. The deer could have went from a 10 to a 12. I think his eyes are that big cause he been slurping some Kentuck moonshine. 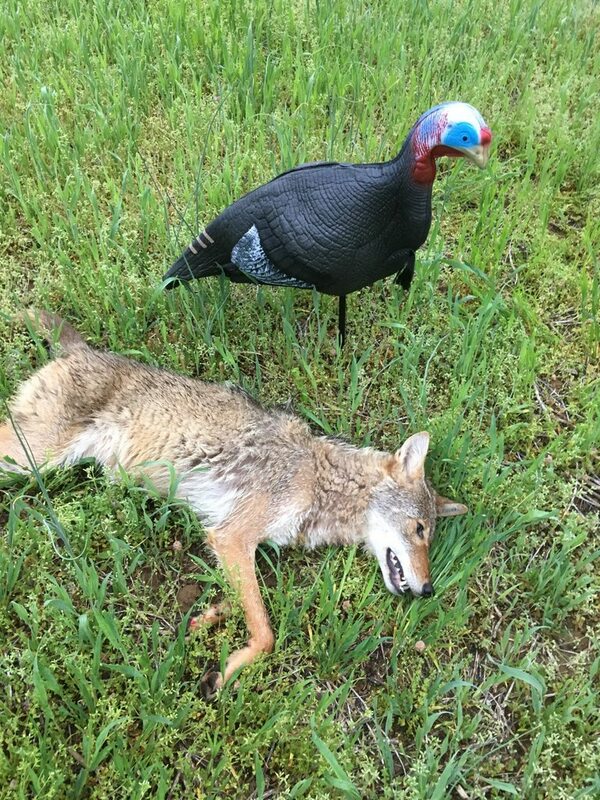 Congrats on turkey and yote. I counted 72 turkey in my field past Monday so obviously my local coyote is a bit of a slacker. Someone is welcome to those nasty birds. Someone is welcome to those nasty birds. Don't say that to many times because I would take you up on it next year. And I'll be thumbing a ride with deer patch ! Not a problem, you can use my stand, blind, or sit against a tree. We did have record acorn crop and they seem to have exploded despite an all time record wet year 2018 which usually reduces production. I do go turkey hunt sometimes but usually just take pics. I almost shot a nice big tom last year I called in from 2 hollers over, but instead just watched him strut against my ugly 20 yo decoys. Not too smart of a fellow but most males are not when around a big / or small breasted female. Just sayin. deer patch, Gator and g squared 23 like this.